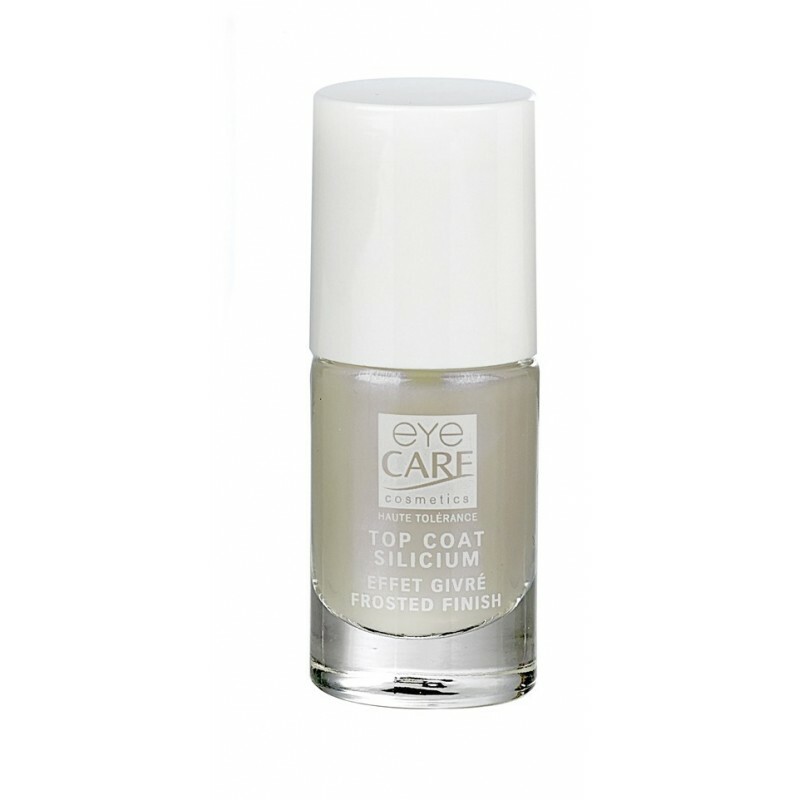 Rich in Silicium, vitamin E and trace elements, the Top Coat protects and lengthens the life of nail as well as the enamel. The top coat can be either worn on the enamel (it lengthens its hold), or directly on the enamel for a natural look. Free from fragrance, toluene, formalin, formaldehyde, rosin, preservatives, paraben and nickel. After shaking the bottle, apply to the nails from the edge of the cuticle to the tip, starting from the middle.